What the s... – looking for something to hold onto while drawing a stencil 's'. I am new here, let's see how this works. Below, you see a wordmark I am designing for a non-alcoholic home brewery. 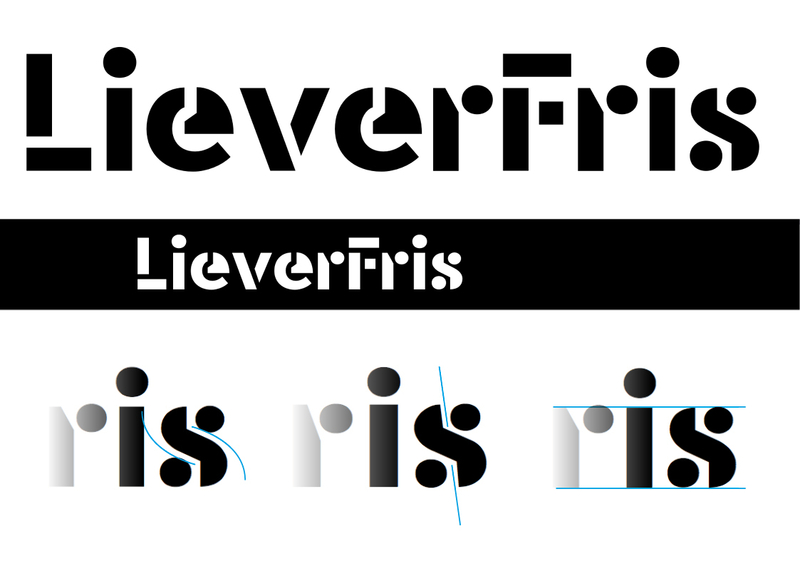 Things are slowly developing in the direction I am looking for, and lettershapes are getting more and more consistent. But that 's'... This is the kind of shape I want, strong, simple, not too wide, not too compact, and with bubble like dots. But whatever looks good when I zoom in, looks terrible in smal size, or in diapositive. 1) get the two balls some more distant from the stem, so that the 's' does not clutter, but also: the shape will fall apart. 2) make the balls smaller, in order to create some space, but also: the shape will fall apart. 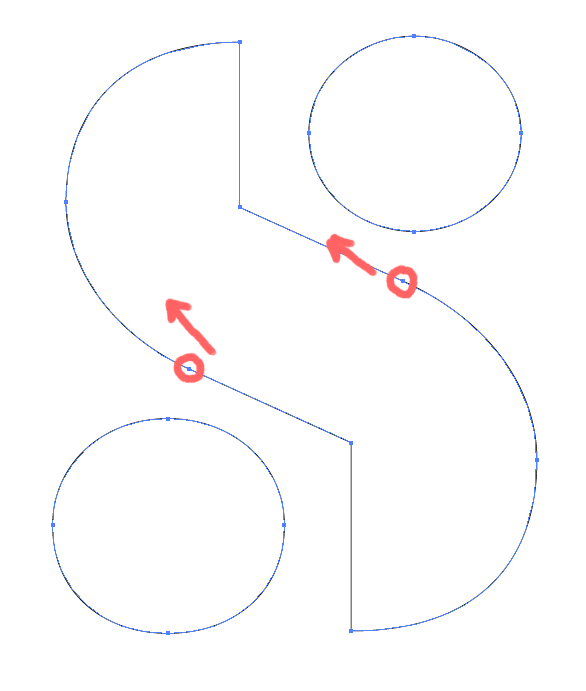 3) make the diagonal part of the stem some more upright, so the balls have some more space, but also: the s will loose its necessary width. Can you font people help me with some advice as what parts should be held onto, when other parts get moving? I like your middle /s with the slanted axis. For the rest of the wordmark, the capitals look a bit weak with respect to the lowercase, and the beak of /e is too clumpy. I am aware that the L and F are not full of character. But since the main use of the logo will be pretty small, on the bottle label, they are kept as simple as possible. 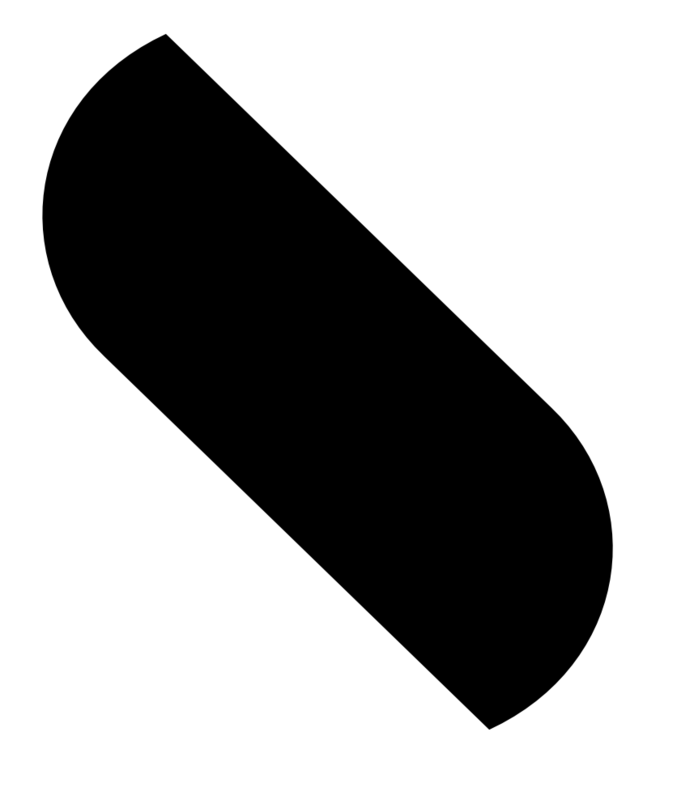 The slanted 's' is a darling, killed because it makes the bottom 'tittle' look like it has rolled away from its place. The solution to that was to make the 's' more narrow, but then it would look too narrow. You’re thinking positioning is your problem, but I think the issue is that the spine shape (and /e/‘s beak) sticks out because it’s a more complicated shape than the others. 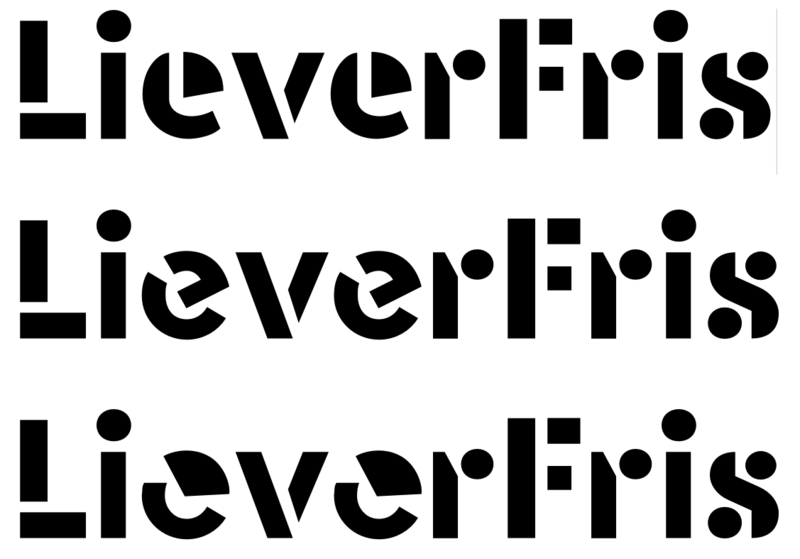 I like the upright axis in the first 's', the slanted axis makes it look like it's leaning to the left. 'e' is kinda clumpy and the weighting is odd, making it from half circles might work out better and adding a ball terminal at the tail so it looks more cohesive with r, s. For the caps LF, dropping the stem to the baseline and cutting it off where the arm meets is standard practice, so I can see why you'd wanna do it differently but I'd try something else. On a different note, I think when it comes to stencils, you'd wanna draw two versions, for both small and big sizes and ideally one that works on a dark bg. On a light bg it's not that prominent unless you reduce negative space. The middle one is out of character with the rest. Your problem might be density. Can you lighten it up? The problem is not that the capitals are boring, but that they don't look large/strong enough to parse as capitals. I suspect they should be wider (the F in particular), possibly taller, and their strokes should be heavier than those of the lowercase. The fact that the word is CamelCase certainly doesn't help with parsing. From my perspective, the most stylish and interesting glyph in the bunch is the s. If it were me, I'd probably spend less time perfecting that letter and more time figuring out ways to incorporate aspects of its personality into the others. Thanks a heap everyone. Today, I am seeking balance in home with my three year old (I think, therefore I loose) but from tomorrow, there will be time to really contemplate and try all feedback. To be continued. Well that was a long relish, Hrant. Anyway, to start off: I really liked the 'e', which looked like a smart glyph. And I found it an unpleasant surprise to find lots of you, instead of spilling the secrets of 's', commented on that clunky 'e'. 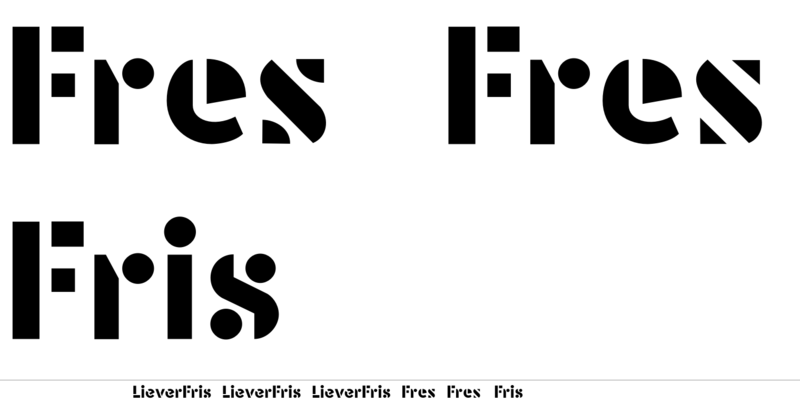 Long storyshort: thank you, I killed the e.
Other changes made after your remarks: lost some weight overall, changed the F stencil from x-height stem to caps-height stem, added some weight to L and F. I would be happy to hear your comments. I think the first e works quite nicely. Your L and F could still be a little bigger. The s still looks a bit clunky. The middle diagonal could be lighter, and I would move the node directly above the bottom dot in north-western direction. Same for the node underneath the top dot, of course. Thanks Jasper. You mean like this? Nope, but close. The left arrow is correct, the right arrow should point towards the bottom right (so, mirrored). My thinking is this might resolve some of the tension between the curve on the outside and the straight cut on the inside. Jasper de Waard / My thinking is this might resolve some of the tension between the curve on the outside and the straight cut on the inside. Did/would you consider an /s/ spine shape like this? I think the bottom s is already looking much better! The node where the inside curve of e meets the straight line should probably go up a little bit. And I think the terminal should be a little wider, it looks tapered right now. 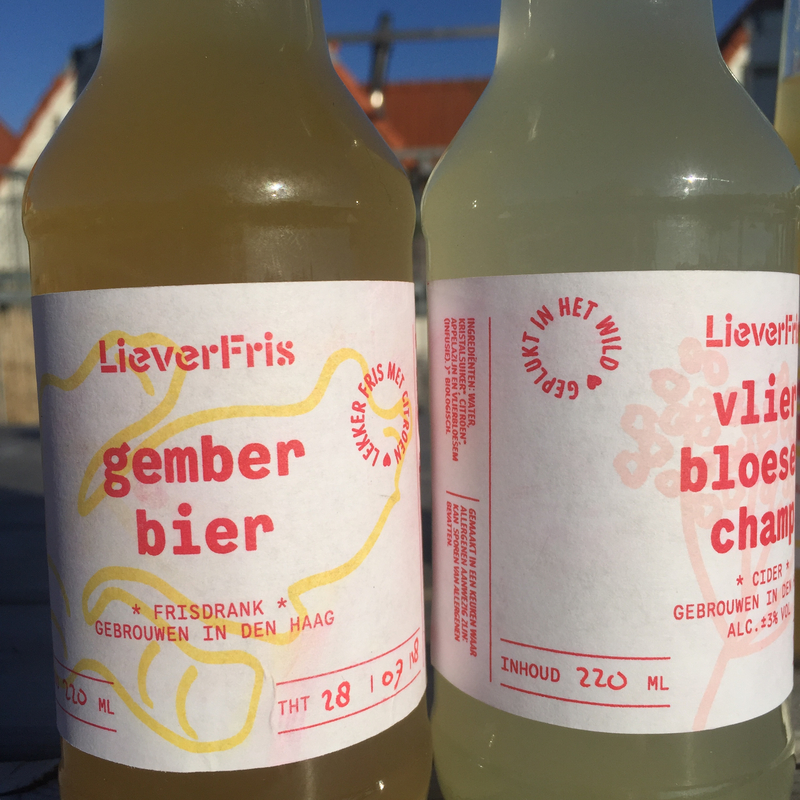 Thank you all for your helpful critique on my little logotype project last winter —finally, the first batch of homebrewn beverages is botteled, labeled and on sale in (beach) restaurants around The Hague. Pictured here are ginger beer and elderflower champagne, on risoprinted labels, with typography set in Scribbletone's ISO and Rosetta's Corsair. Prosit, Chin-chin, Skol, Proost and until another project. Thank You!